Laurie Cardoza-Moore: Israel attacked by more Rockets, but Obama Silent. Boycott, Divest, and Sanction Israel? Anti-Semitism on the rise in America. 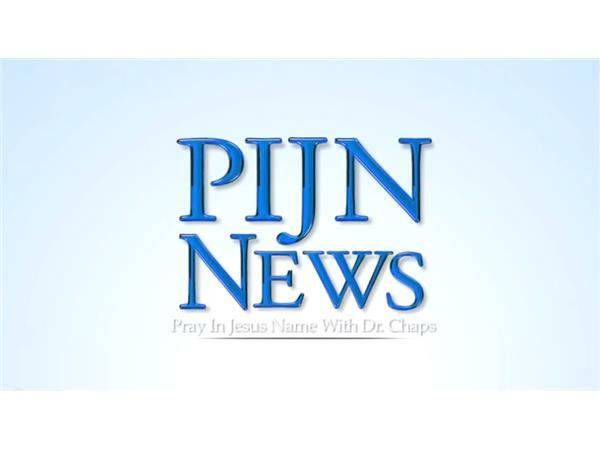 PJTN fights back with State Resolutions defending Israel.